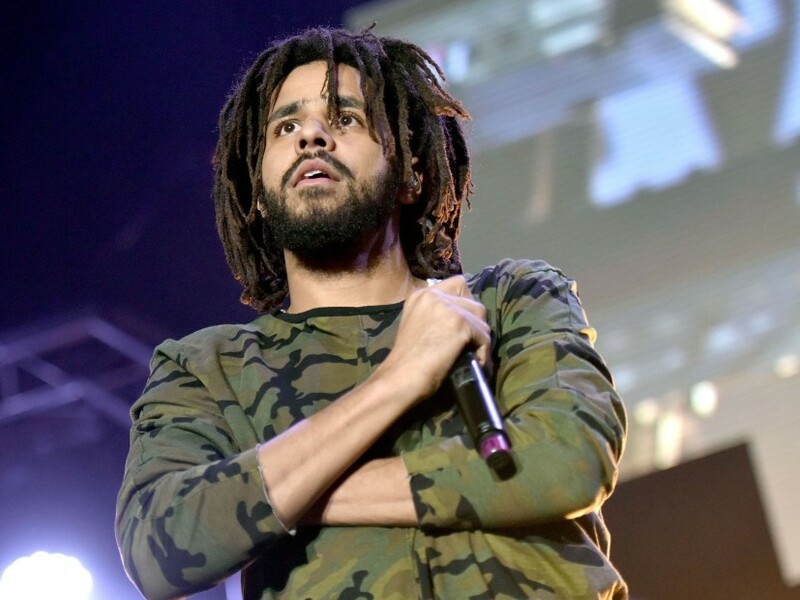 J. Cole’s interview with Angie Martinez has surfaced after the success of his most recent album K.O.D.. Cole has put himself at the forefront by surpassing Drake and breaking plenty of streaming records with the album. Now he spoke with radio personality Angie Martinez for an hour and a half about all things which include the the album. Now in the interview Cole revealed that kiLL Edward, the only featured guest on the album, is really himself as he noted that Edward is his step-father’s name, detailing the abuse he has encountered at his hands and the mistreatment of his mother. Cole also talked about the claims that Kendrick Lamar and himself are actively working on a collaborative album and says that, years ago, the two did have plans to work together musically and recorded several songs but that, right now, there are no current plans for an album. Could still happen though.